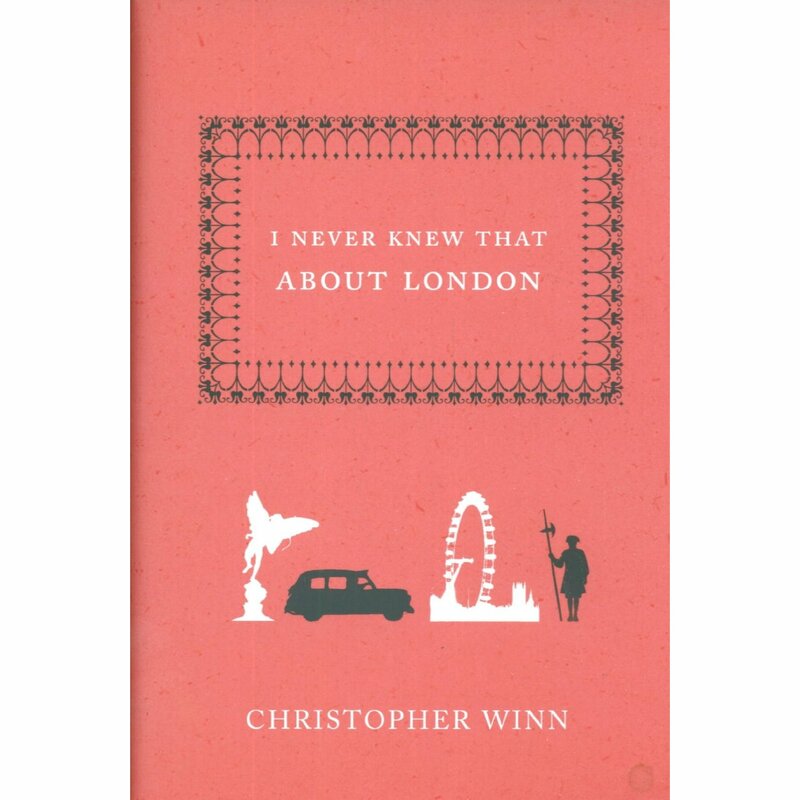 There’s still time to win a gorgeous, hardback copy of Christopher Winn’s “I Never Knew That About London“!!! Head on over here to enter. I’ll be picking the winner tomorrow (Friday) around lunchtime (UK time, of course)! Next ›And the winner of my first ever giveaway is….